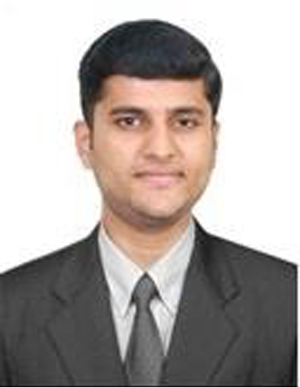 M. Raghavendra is a chartered surveyor with a proven track record of success and is a driven, self motivated professional with a high spirit of excellence, character and integrity. 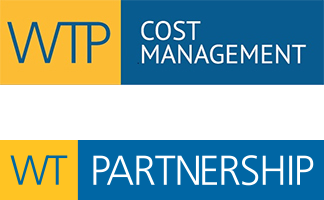 M. Raghavendra is an Associate of Bangalore Operations for WTP Cost Advisory Services India Pvt Ltd. He was formerly the Associate of Langdon & Seah Consulting India Pvt. Ltd, Bangalore (An Arcadis Company). He is highly committed and passionate in delivering the set goals by strictly adhering to Business Ethics & Core Values. M. Raghavendra is a talented professional in Quantity Surveying services and meets Client’s visions as well as delivering exceptional outcomes with the highest quality standards. He possesses a deep market sector knowledge and a strong understanding of local market conditions. He has lead & managed various construction sector projects which include IT Campus Development, Interior Fit-outs, Datacenter, Entertainment, Health Care, Hospitality, Industrial, Residential and other Commercial Retail & Mall Segments.